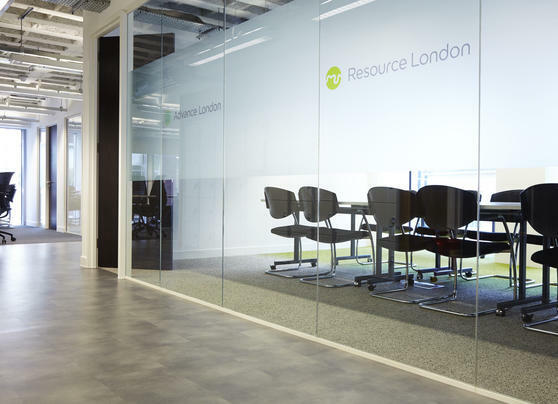 When the London Waste and Recycling Board (LWARB) moved into their new HQ they set out to design a space that would embody their core values of creating a circular economy. This meant designing an innovative and inviting space, while keeping sustainability at front of mind. Tarkett provided the perfect solution with its complementary range of DESSO Fuse & Fields carpet tiles and iD Inspiration loose lay LVT, satisfying both the aesthetic design ambitions and the sustainability requirements. Thanks to Tarkett’s ReStart® programme, this choice aligned perfectly with the LWARB’s circular economy principles. The take-back scheme is dedicated to a collection of flooring at the end-of-life, so that it can be recycled and reused as a new resource.